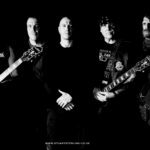 “London based Heavy Metal power trio Die Ego are back with a new line up, new songs and ready to leave a mark in the scene. 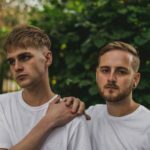 Their DEMO “Songs for the Insanity” released in 2018 with some of the band early recordings , sets the tone of what you can expect from them. 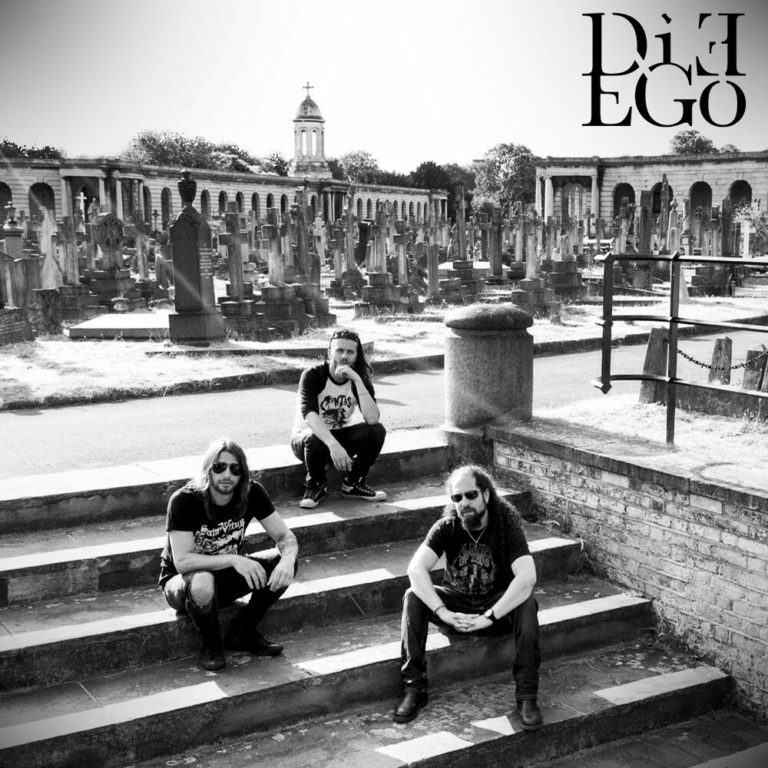 Die Ego are a perfect modern cult for metal fans who enjoy aggressive vocals, heavy dark riffs and groovy drums. For fans of: Pantera, Black Sabbath, Metallica, Alice in Chains, Machine head.